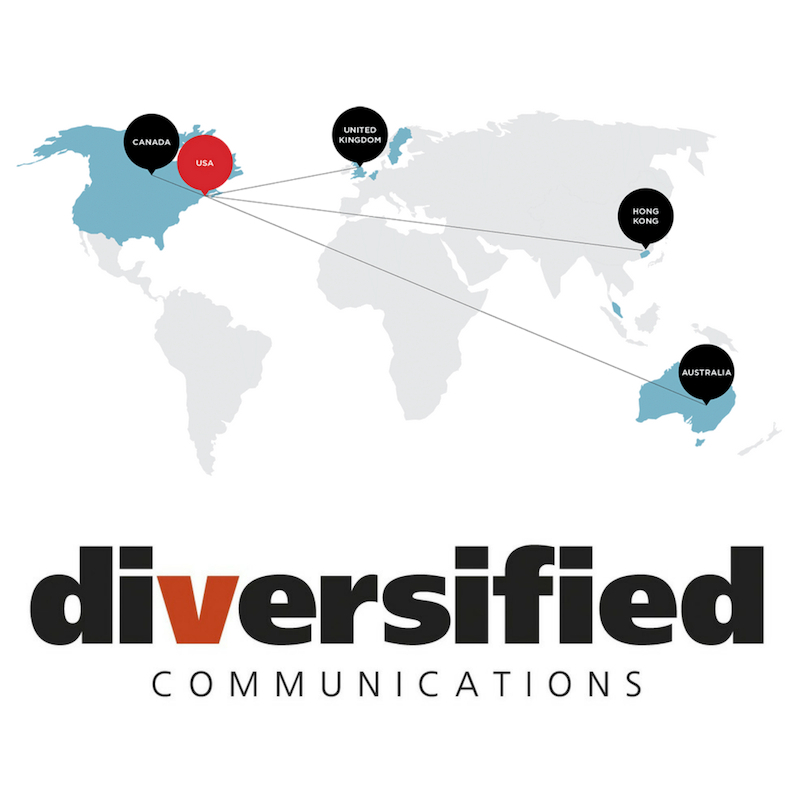 Diversified Communications is a leading international media company providing market access, education and information through global, national and regional face-to-face events, digital products and publications. 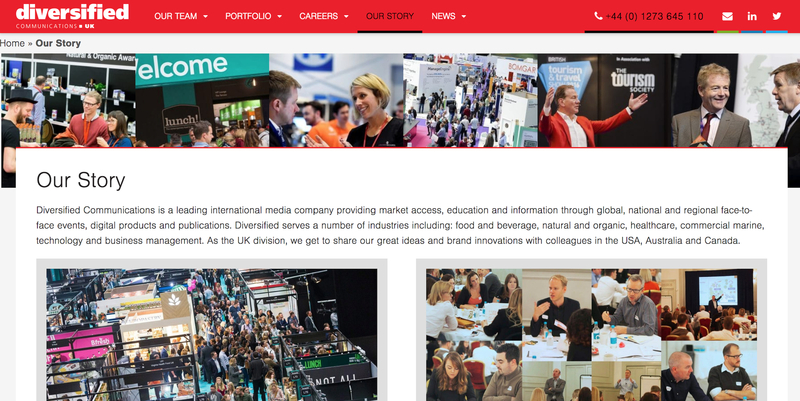 We were asked to deliver social media training to two of the UK offices of Divcom to help the sales, marketing and events teams to market their events on social media. We delivered two social media strategy workshops where we shared our tried and tested social media strategy process. To help the various events teams build tailored strategies that work for their specific product, we ran through our strategy development process to help each event team build and refine tailored plans and content calendars, ad campaigns, and measurement techniques to achieve their respective objectives. All content was tailored to be focused on events so that the examples and ideas were relevant and applicable. The inclusion of several practical exercises meant that attendees left the session with an actionable plan ready to go. Tailored social media strategies for several events that have since been effectively executed. A clear plan for reaching and engaging target audiences within specific niches. Empowered teams with a newfound confidence in social media. For teams in the S.E.